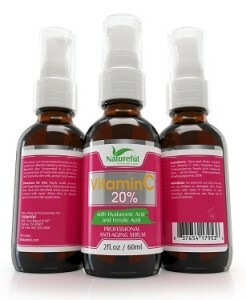 What does the Natureful 20% Vitamin C Face Serum do? The Natureful Vitamin C Face Serum repairs skin that has been damaged by over exposure to the sun (free radicals), brightens and freshens your skin and reduces fine lines and wrinkles. 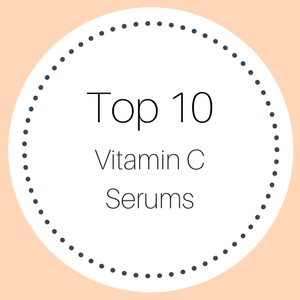 With this 20% vitamin C serum, your skin receives a deep pulse of hydration, a big boost in collagen production and age spots and uneven skin tones are minimized. 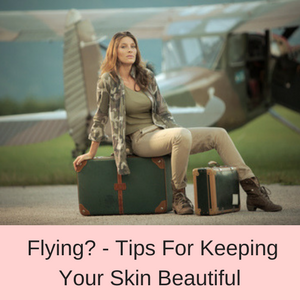 Your skin looks younger, firmer, healthier and more youthful and radiant. Who should use the Natureful Vitamin C Facial Serum? The Natureful Vitamin C Face Serum is suitable for all skin types, including fair skin and sensitive skin. So if you have noticed the signs of sun damage or aging on your skin, this serum will rejuvenate your skin and give you a healthier and more vibrant complexion. How do you use the Natureful 20% Vitamin C Face Serum? 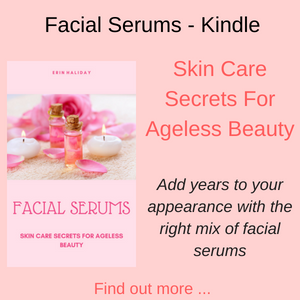 Once you have cleansed your face and neck, pat your skin dry and leaving your skin slightly damp apply a few drops of the serum to your skin. You can use a toner before the serum if you normally include a toner in your beauty routine. 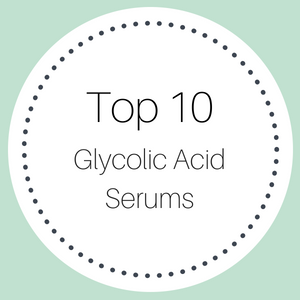 The serum will quickly absorb into your skin and then you can apply a moisturizer (if you have dry skin it is important to use a moisturizer) and makeup if desired. This serum is made in the USA in a FDA registered facility. Deionized water, Ascorbic Acid (Vitamin C 20%), Propylene Glycol, Triethanolamine, Ferulic Acid, Hyaluronic Acid, di-Panthenol, Phenoxyethanol, Ethylhexylglycerin, EDTA. Vitamin C is a super antioxidant that is essential in wound healing and cellular repair. 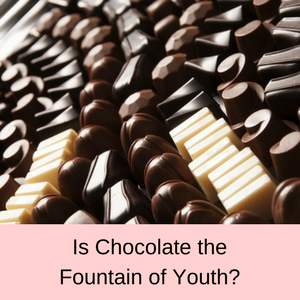 It helps to fight the signs of aging caused by free radical damage and stimulates the production of collagen. Serums that include vitamin C help to rejuvenate your skin, reducing discolorations such as age spots or sun spots and promote a blemish free complexion. You will looks younger and more radiant than you have in years. 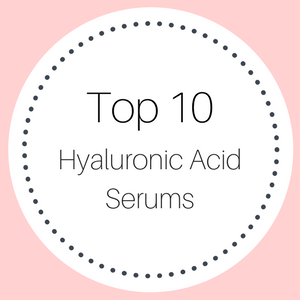 Hyaluronic acid delivers a super pulse of hydration, deep with your skin’s tissues and helps to plump-up your skin and give it a more moisturized and younger appearance. 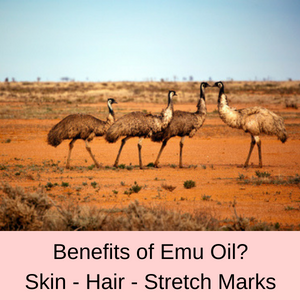 It also promotes the production of collagen, so your skin looks firmer with more of a youthful vitality. 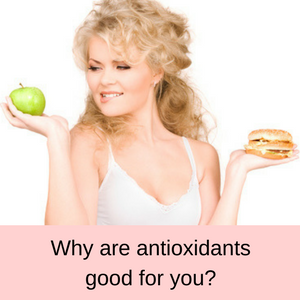 Ferulic acid is one of the most potent antioxidants and facilitates the actions of other antioxidants. In combination with vitamin C, free radical damage caused by sun exposure is reduced, fine lines are minimized and firmness is heightened. 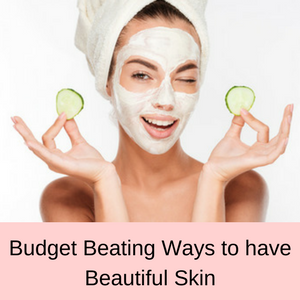 The texture and the smoothness of your skin is greatly improved and your skin looks healthier and more alive. PROS: The majority of customer reviewers gave this vitamin C face serum a 4 or 5 star rating. 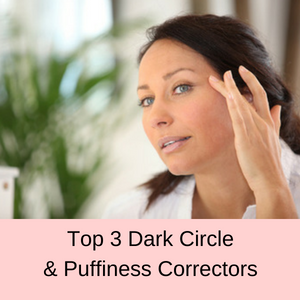 Customers state that their skin feels softer, their wrinkles are either reduced or actually gone and their skin looks much brighter. CONS: Hardly any customer reviewers gave this vitamin C facial serum a one star rating, and only because they didn’t like the texture of the serum. Doesn’t break my skin out and my face loves it. The serum makes my skin looks flawless. This serum leaves my face feeling super soft and great for the whole the day. I have tried using this on some places where I have spots and the spots are slowly starting to fade away. The biggest change since I have started using it is my complexion. It is more even and much brighter looking. It really gives me a fresh, younger looking face. In just a few weeks my fine lines are gone, and my skin is clearer and brighter! I’m in my mid 30s and people often tell me I don’t look a day over 23! I’m already noticing a difference in my skin. This s a light, non-greasy product that leaves my skin softer and brighter. Does this vitamin c face serum work? Yes, lots of customers like this facial serum as it is light weight and not sticky. They appear very happy with the results from using this serum. To read more vitamin C reviews, click here.